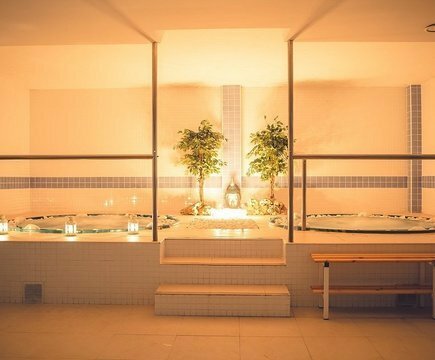 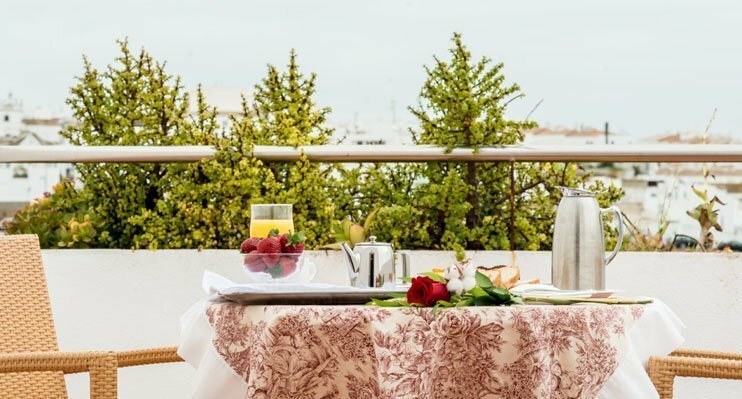 Our hotel in Medina Sidonia, the ELE Al Medina Wellness Hotel, is one of the best hotels in Cadiz for trips as a couple or for holidays with children in this emblematic city in the south of Andalusia. 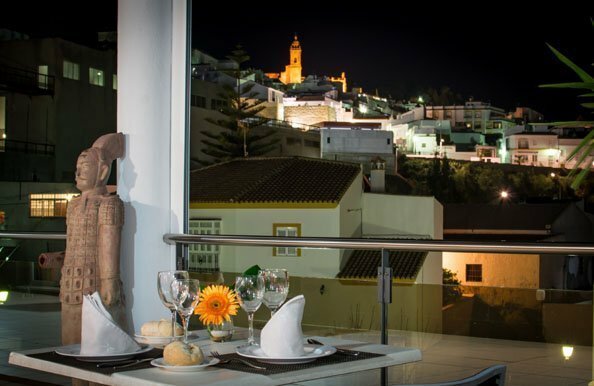 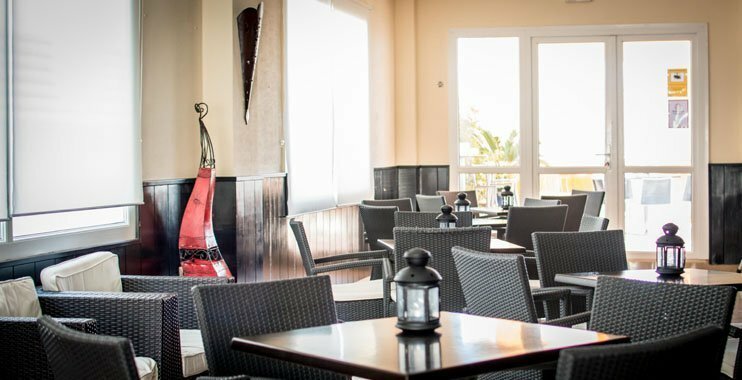 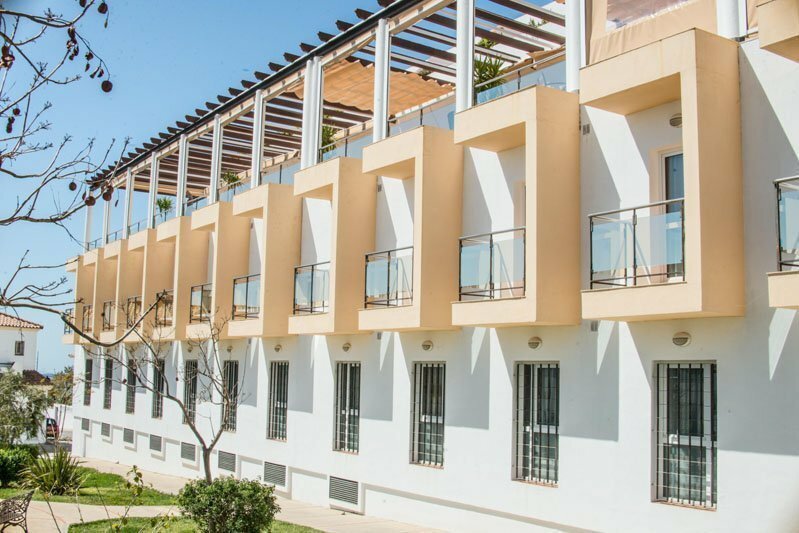 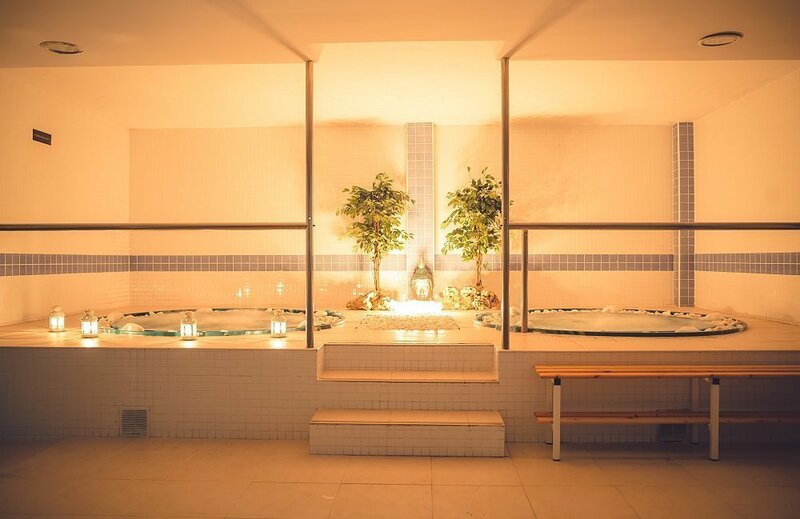 This hotel in Medina Sidonia, in the city centre, is equipped with spa, gym, Andalusian restaurant and bar with terrace, and it is a reference accommodation in this locality of Cadiz. 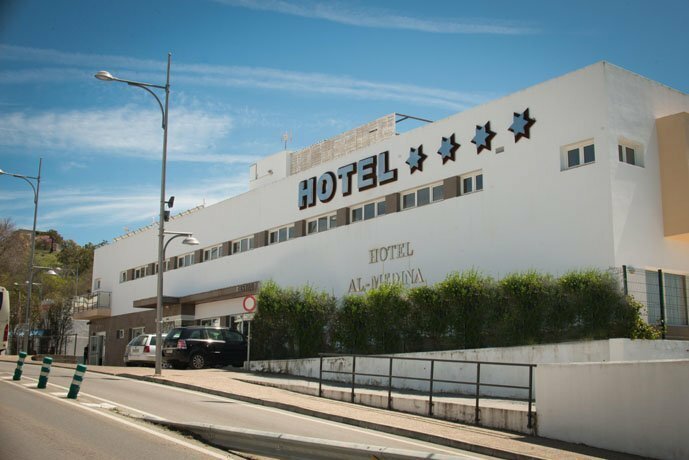 The services of our hotel in this city of Andalusia will guarantee you the maximum rest and comfort. 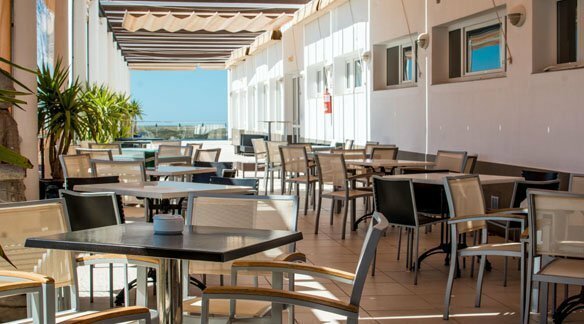 Choose a hotel in the centre of Medina Sidonia and enjoy a holiday in Cadiz with all the necessary commodities within your reach. 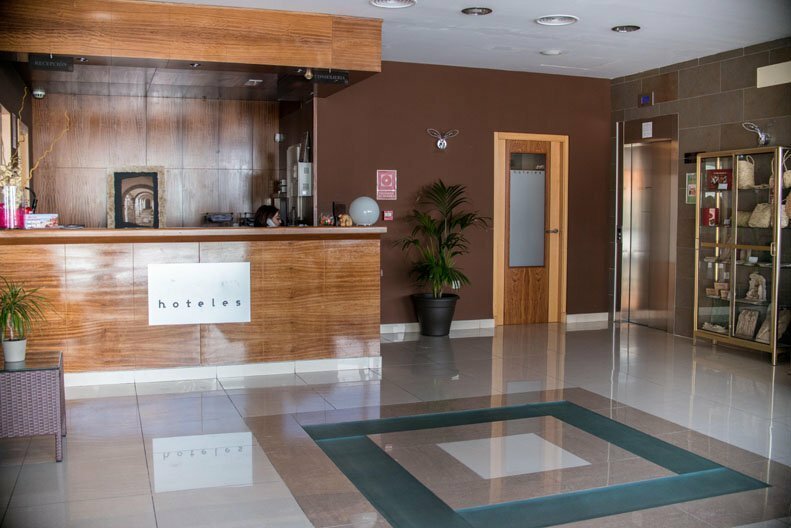 Book today your accommodation in Medina Sidonia at the best price online exclusively here, on the official website of ELE Hotels.